A cybernetic arena breakout based on real physics. 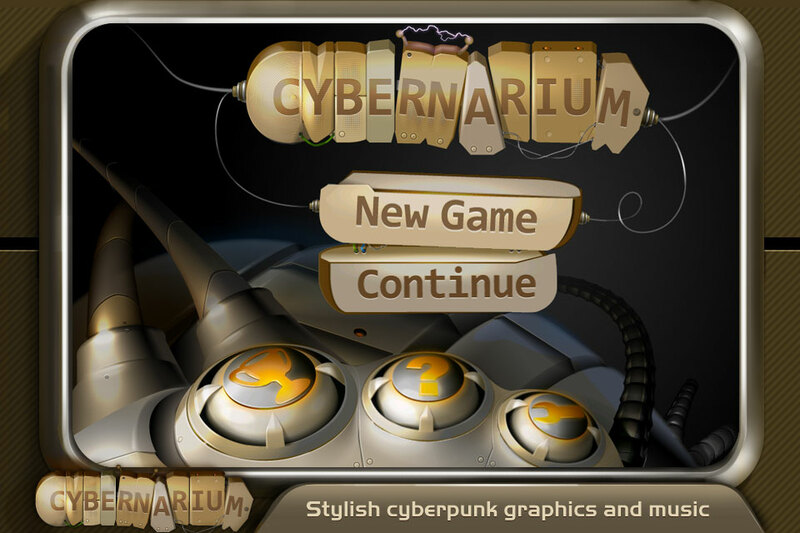 Cybernarium - a cybernetic arena breakout based on real physics. 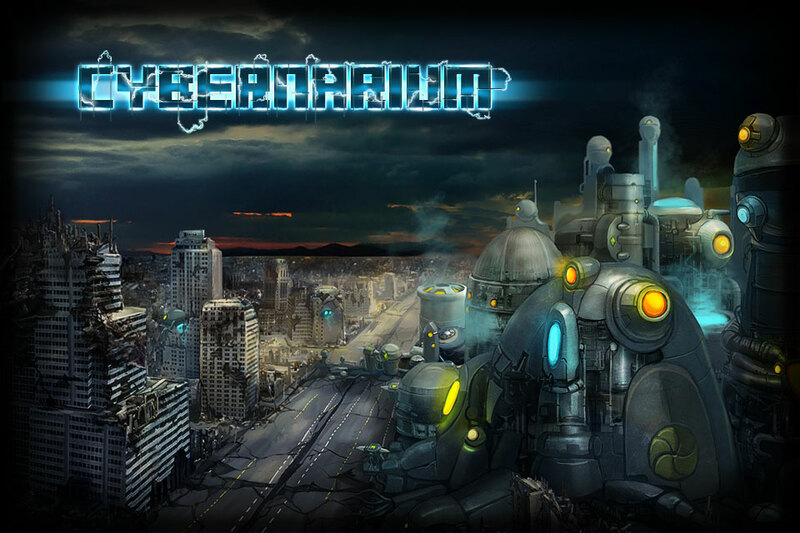 It's a dynamic high-paced action game with cyberpunk look and feel. Manually activated reflective shields, missiles and dynamic circular arena that fights back - it's not only a new dimension of challenge, it's a completely new look and feel for the good old genre. Just try it! Yes, this is the game where skill, dexterity and fast thinking matters. Don't just hit plasma-ball with your droid-paddle but control it while dodging enemy turrets. 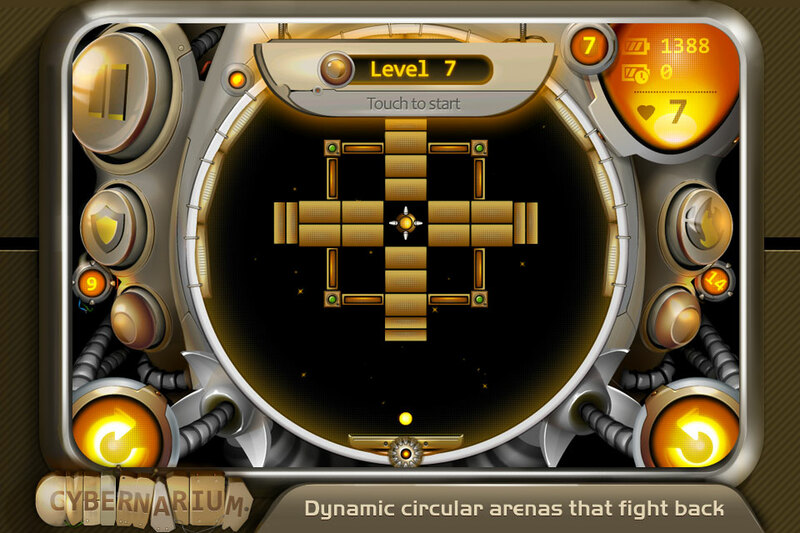 You can complete all levels (well, not at once), but can you get the highest score possible? The game has 2 campaigns. "Behind the walls" campaign is more similar to the classic breakout game while "Insane freedom" requires fast reaction and all your dexterity. This is a challenge game. 20 tricky achievements will indicate your progress. Are you fast and accurate enough? Compete with your friends or any player in the world with Game Center leaderboards. The game offers 2 type of controls - tap the paddle and drag it or control the paddle via on-screen controls. While the first variant is easy to start to feel the game the second one requires some learning but it brings fantastic results when you get used to it. 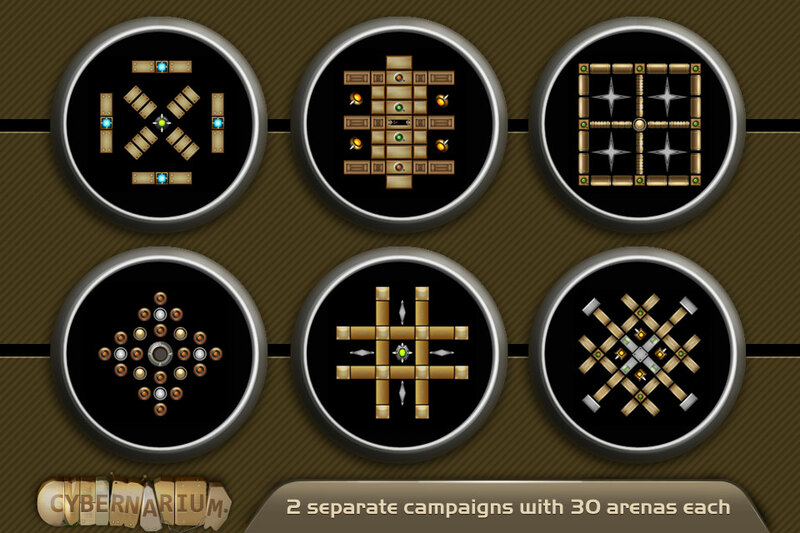 2 separate campaigns with 30 arenas each. Dynamic arenas: levels will have moving/rotating, destroyable and indestructible objects and turrets that try to shoot you. Ammunition: manually activated reflective shields to use in panic moments. 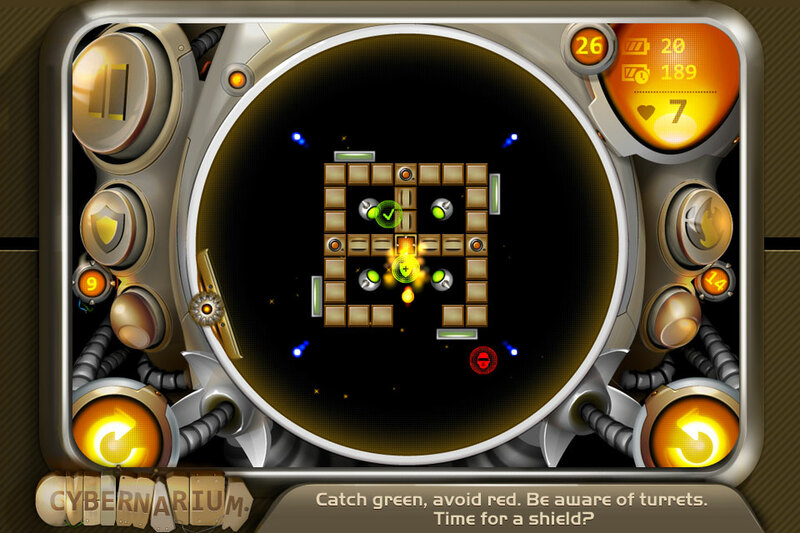 Ammunition: fire missiles to destroy some remaining objects or shoot the turrets before they shoot you. 15 power-ups and power-downs to gain additional score, replenish ammunition or modify the game play. Game center support with leaderboards and achievements. Cybernarium control code is in your hands now!